Are you excited about switching to the Real Food lifestyle but worried about where to start?! Check out this week’s episode to learn how to make food shopping easy and Sassy-Pearl-ified with our top 10 tips and trick! Eggs-tremely delicious is the only way to describe this recipe! I know, I am so punny 😉 A smoked salmon egg frittata is a surefire way to blow the minds of your house guests…or maybe just your spouse! I posted the picture above on instagram this week and as promised a recipe to follow! Welcome back to another episode of Nutrition Genius Radio! Today we are talking about SUPERFOODS! 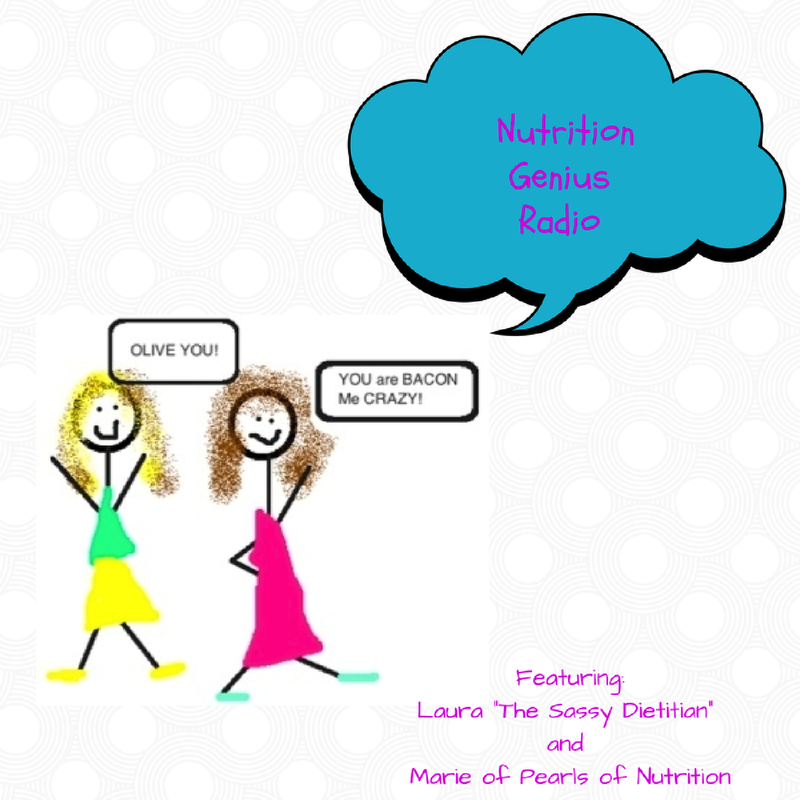 And beware we do not think that there is one food that cures all so hold on to your blueberries and buckle up for another entertaining yet educational podcast!